Published: November 28th, 2018 by Simon. Filed in Kitchen and tagged Kitchen Cabinets. The right kitchen cabinets can go a long way in defining the overall look of your kitchen. While cabinets are a functional aspect of any kitchen, they also play a big role in the aesthetics of a space. Choosing the right kitchen cabinets is one of the most important decisions you will make when renovating your kitchen. Not only are they a big investment, but you’re also going to be stuck with them for 10-15 years, at least. 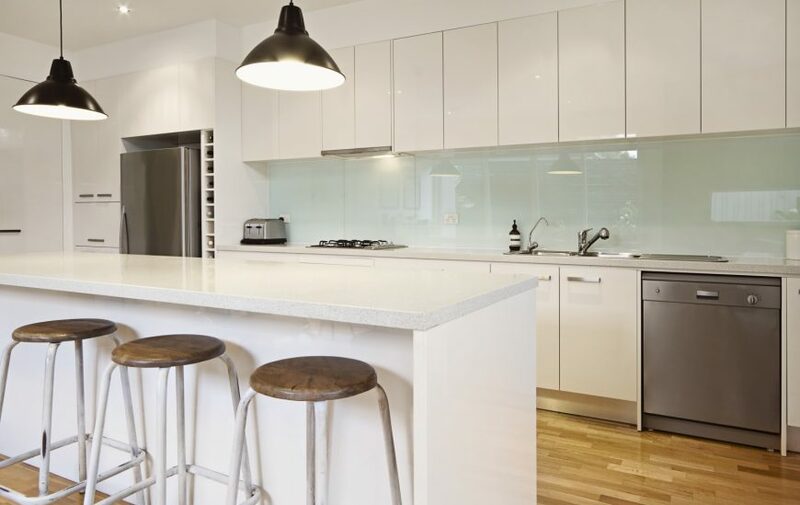 Kitchen cabinetry can cost anywhere from $2,800 and $4000 for a basic flat pack to over $15,000 for quality timber or 2-pack high-gloss finish. Therefore, it certainly pays to learn a little about kitchen cabinets to ensure that you won’t regret your choice a few years down the track. Today, we’ll take a look at some of the most important considerations to make when choosing kitchen cabinets. Keep these in mind, and you’re sure to find the best cabinets for your space. 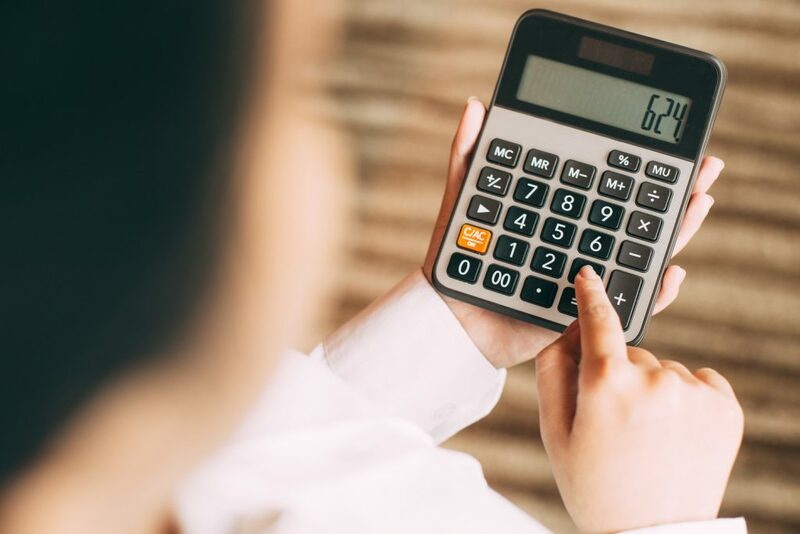 Work out how much you can afford to send on your cabinets to narrow down the options. The price of kitchen cabinets can vary considerably. So, you must first consider your budget before you start looking for cabinets in Perth. 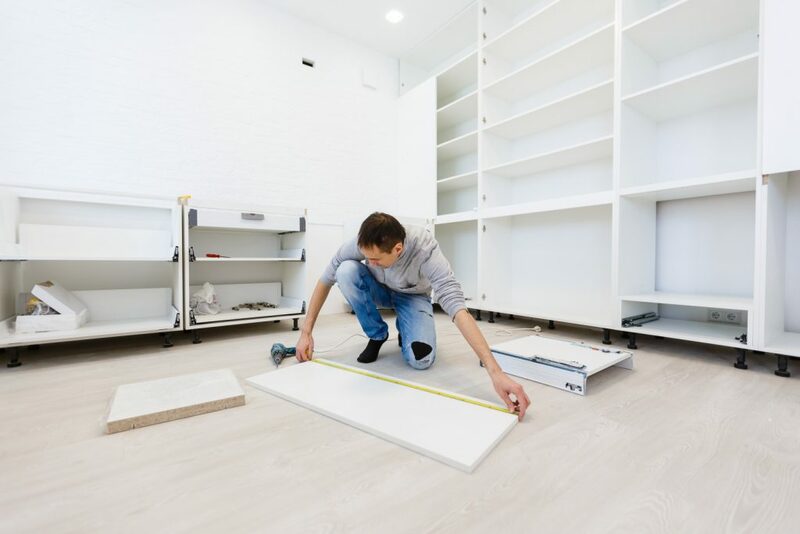 If you’re undergoing a renovation, you should consider how much you can afford to spend on cabinetry – remembering that you’ll be spending on other aspects of your renovation as well. You should always look to purchase kitchen cabinets that offer good value for money. For this, you need not look any further than our store at Ross’s Discount Home Centre. As Perth’s biggest stockist of kitchen products and accessories, we offer the best value kitchen cabinets in Perth. Check out our range of high-quality pre-assembled kitchen wall cabinets and base cabinets that start at just $160 per unit! The finish of your kitchen cabinets will determine the visual appeal of your space. Cabinets come in a range of finish options, so its always good to know more before you head out to make a purchase. Common types of cabinet finish options include laminate, 2-pack, veneer and solid timber. While laminate, veneer, and solid timber finishes have been around for many years, a 2-pack finish is much more modern. If you’re looking to renovate to a modern or contemporary kitchen, choose cabinets with a 2-pack finish. A 2-pack finish consists of a baked enamel surface, which is coated to offer a matte or gloss finish. 2-pack finishes look far more visually appealing than laminates and they offer a seamless and neater look than solid timber or veneer finishes. 2-pack is also durable, and can easily be resprayed or repainted. 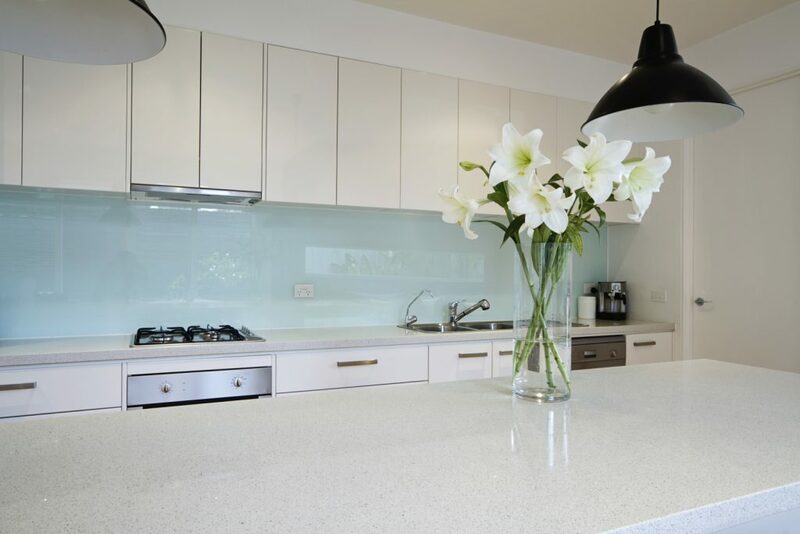 If you’re looking for quality kitchen cabinets in Perth that feature a white gloss 2-pack finish, look no further than at Ross’s Discount Home Centre. Our cabinets are backed with a 5-year manufacturer’s warranty, so rest assured that you won’t be let down by quality. With Ross’s Discount Home Centre’s cabinets, there is no assembly required! Finally, you need to consider whether you want to go with custom kitchen cabinets or flatpacks. While flatpacks may be much more affordable than custom cabinets, you will have to assemble flatpacks by yourself. However, if you choose our kitchen cabinets at Ross’s Discount Home Centre, then you won’t face this problem at all! Our cabinets come completely pre-assembled, so technically, they are not flatpacks. Furthermore, our cabinets are designed to offer easy installation, so all you need to do is to determine cabinet sizes and configurations you need, and fix them in place. It’s as simple as that! Before you rush into buying kitchen cabinets for your renovation, you should make certain considerations. First of all, consider your budget as kitchen cabinets come in a broad range of prices. The most popular cabinet finishes include laminate, veneer, solid timber and 2-pack. Kitchen cabinets are usually sold as custom cabinets or flatpack cabinets. Flatpack cabinets are more affordable than custom cabinets, but they require DIY installation. For the best quality 2-pack kitchen cabinets in Perth that don’t require any installation, consider our range of cabinetry here at Ross’s Discount Home Centre. Our range includes wall cabinets, base cabinets, and pantry cabinets, so you’re sure to find what you’re looking for! Take a look at our kitchen cabinets online or drop by our store in Guildford to check them out in person. Purchase our 2-pack kitchen cabinets in Perth today! Looking to cut kitchen clutter? Opt for new kitchen cabinets!